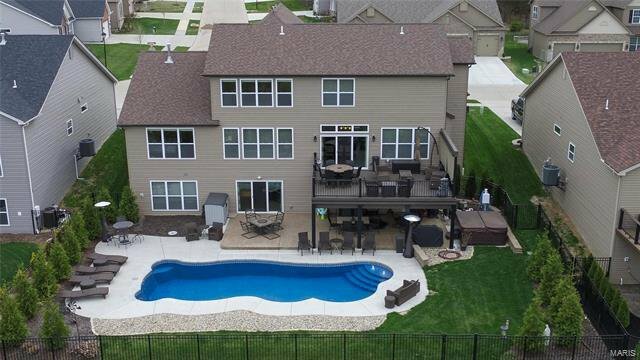 Stunning LSL 1.5 story in Wyndemere Estate. 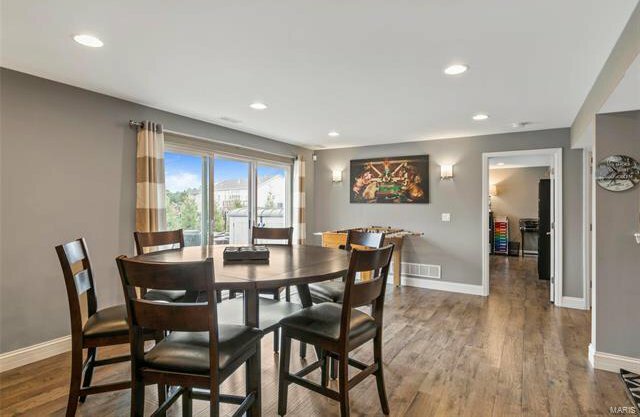 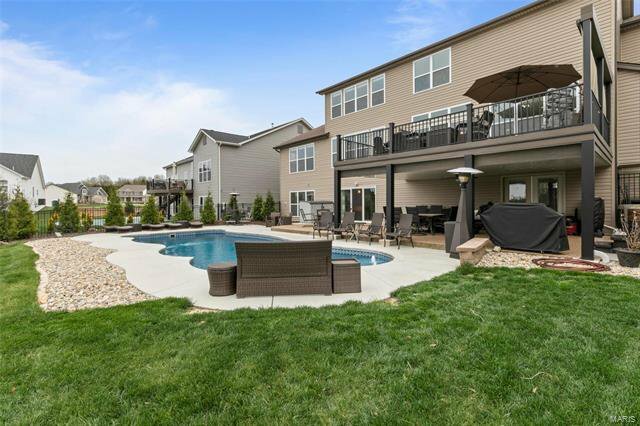 This 5 bed, 4.5 bth home offers more than 4,700 sq ft of livable space. 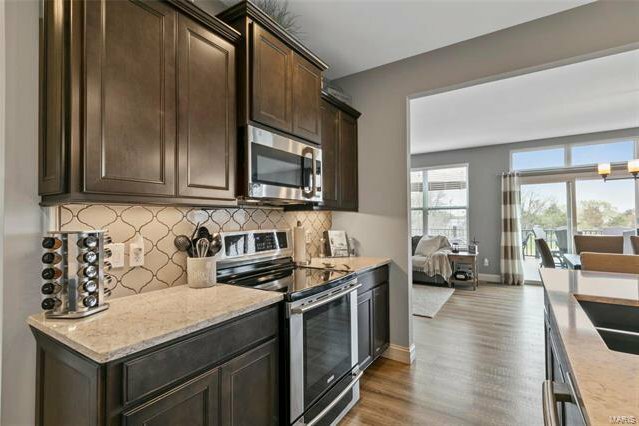 Gourmet kitchen offers quartz countertops, SS appliances, designer tile backsplash & staggered 42" cabinets. 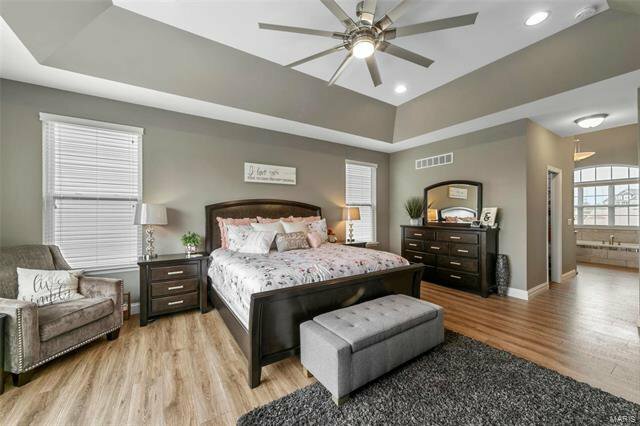 Master suite features coffered ceiling, wall of windows showcasing a lovely view and ample natural light, luxury bth & walk-in closet. 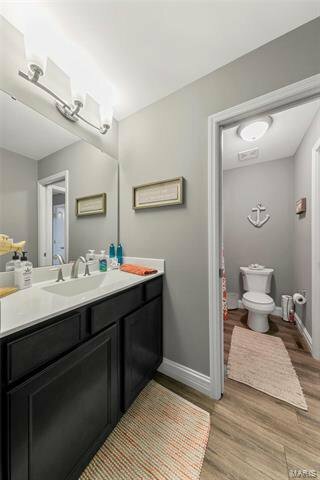 Upstairs boasts 3 large bedrooms, a jack and jill bath & 2 bonus areas. 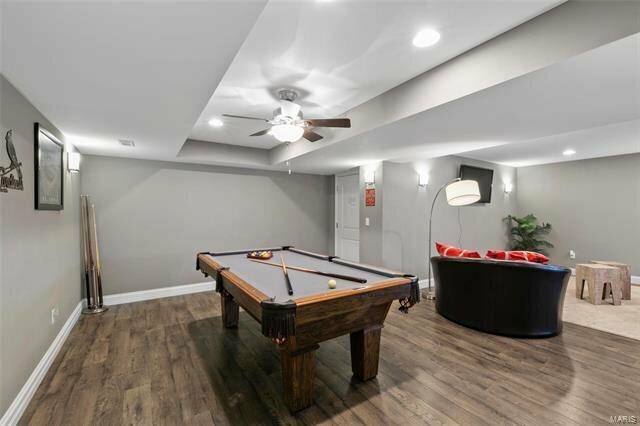 Finished W/O LL offers 5th bdrm, full bth, & rec rooms w/wet bar. 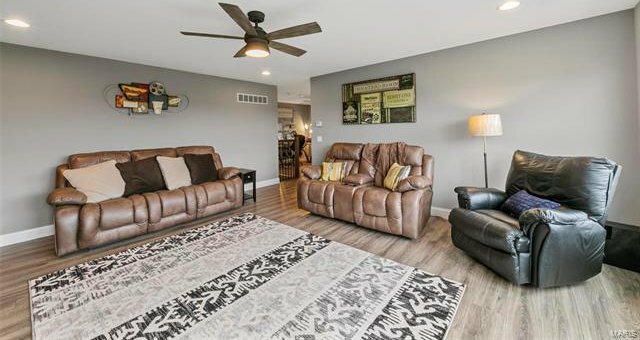 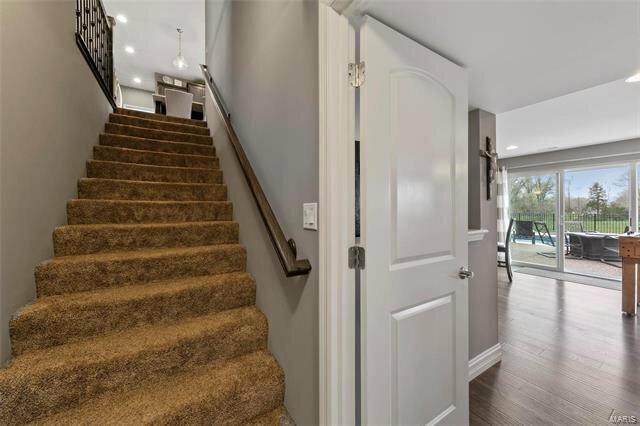 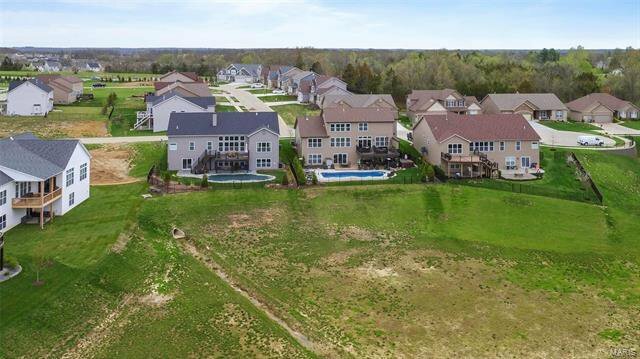 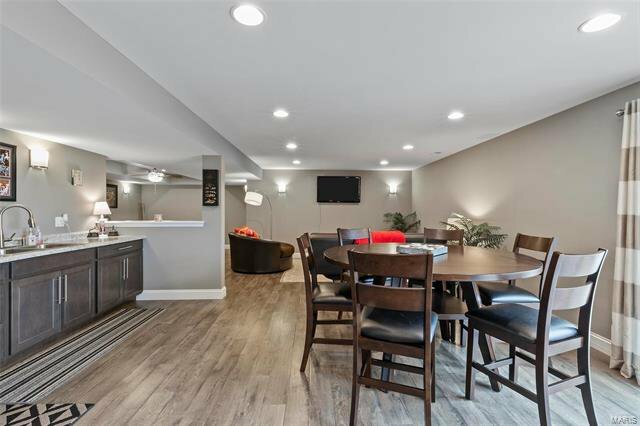 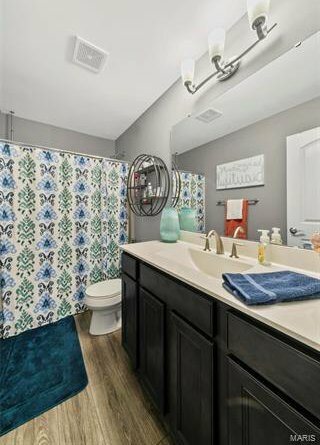 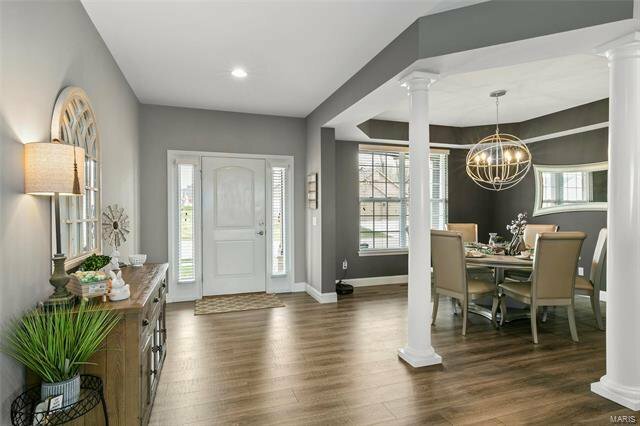 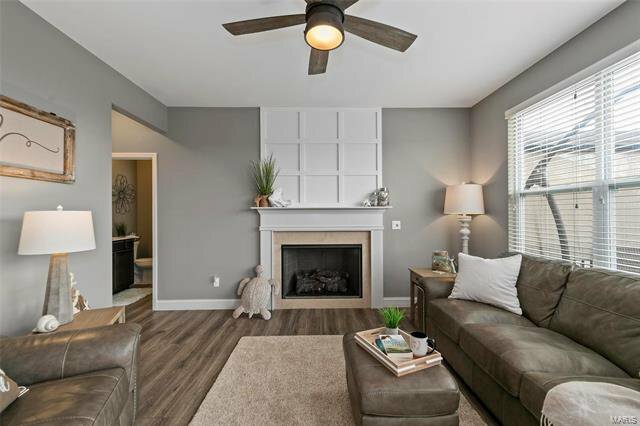 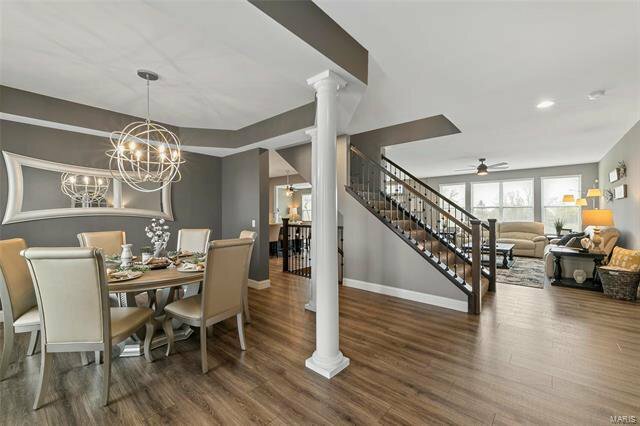 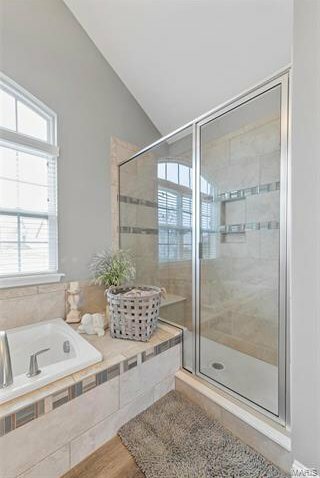 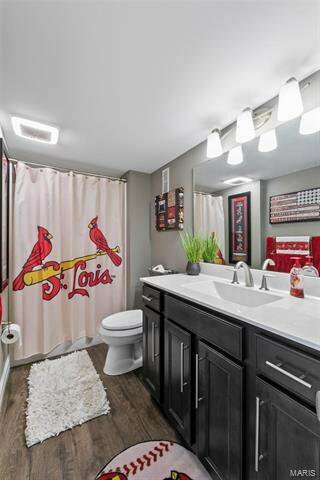 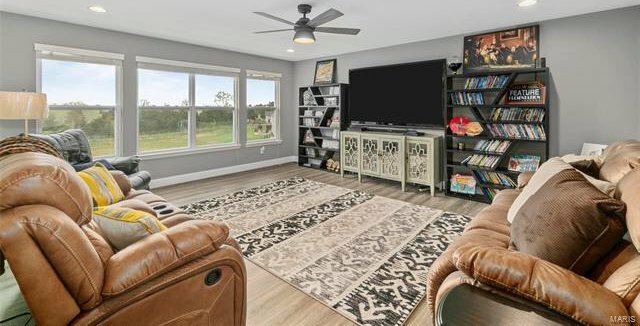 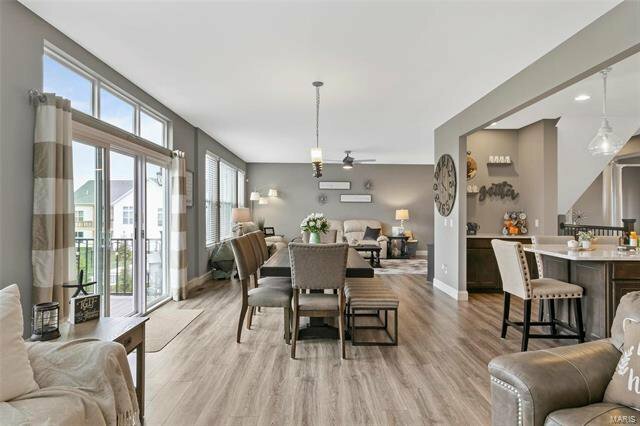 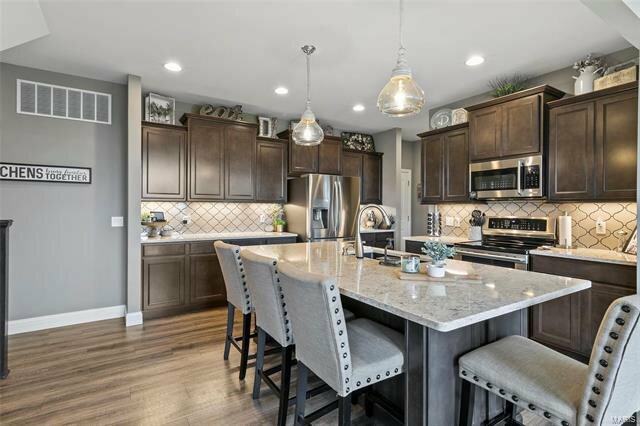 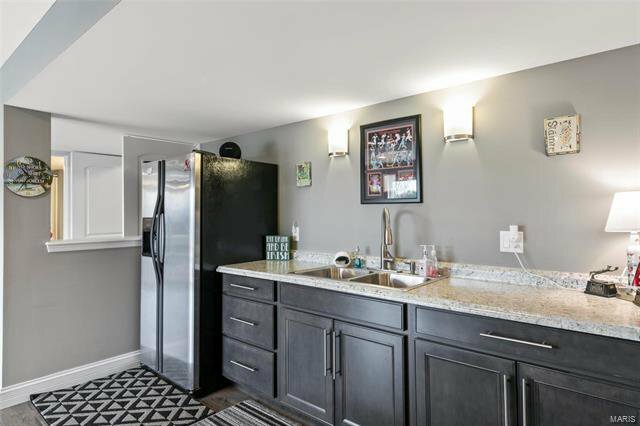 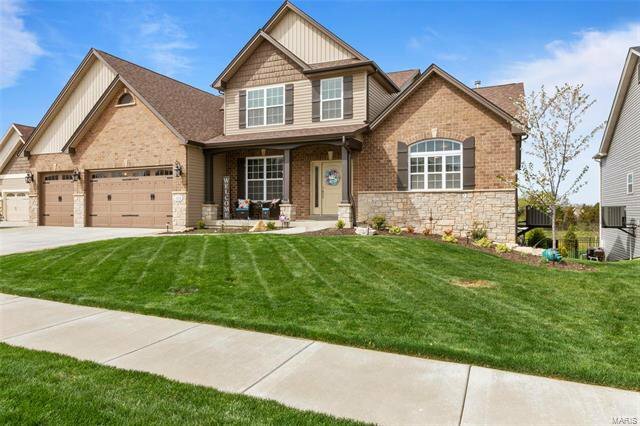 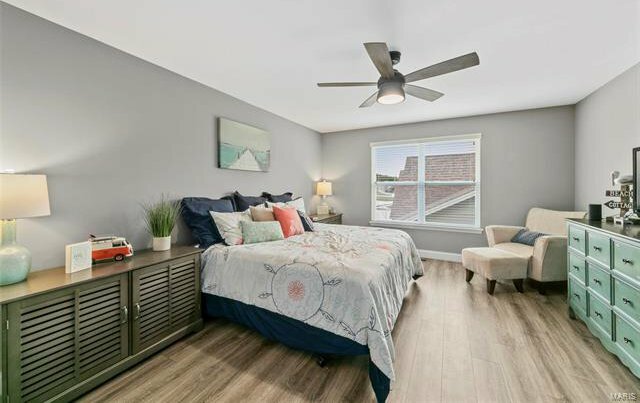 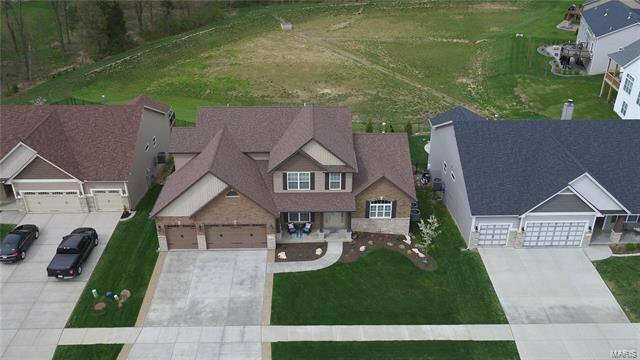 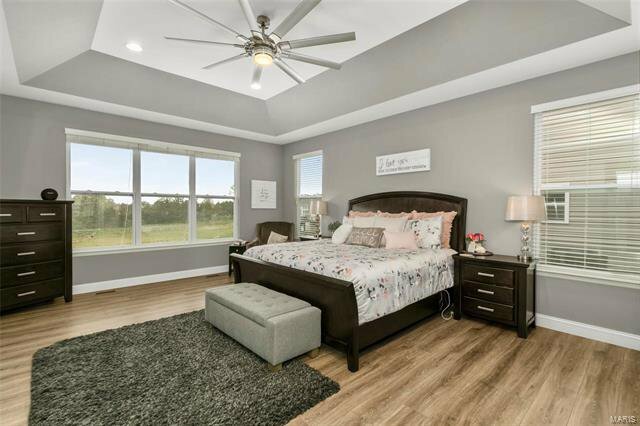 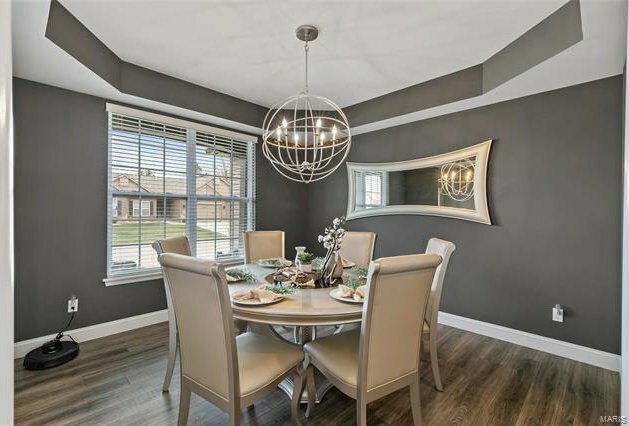 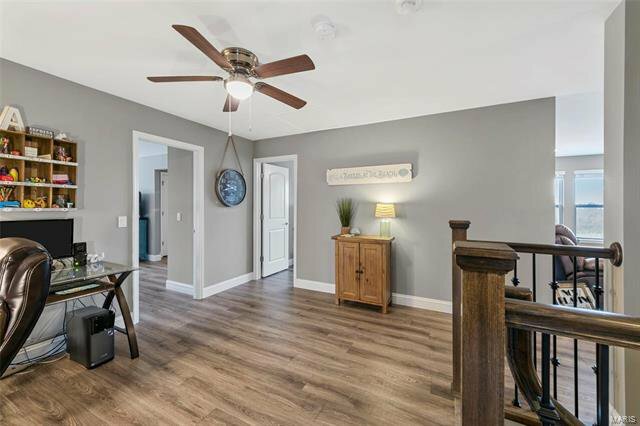 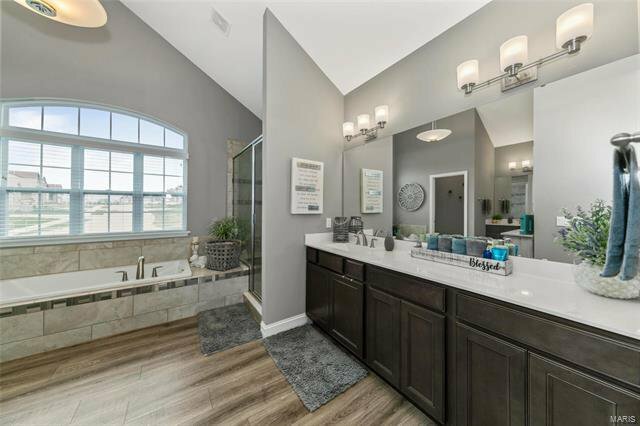 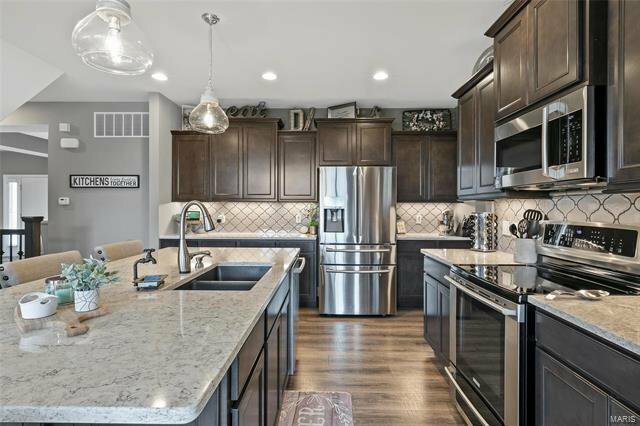 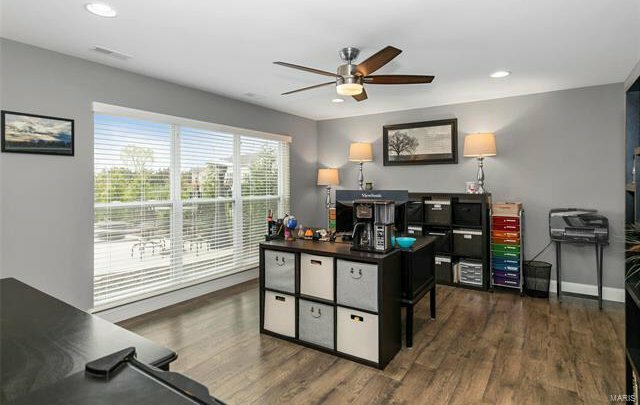 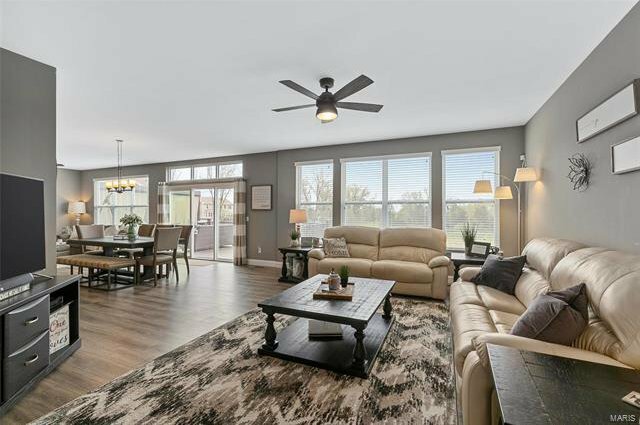 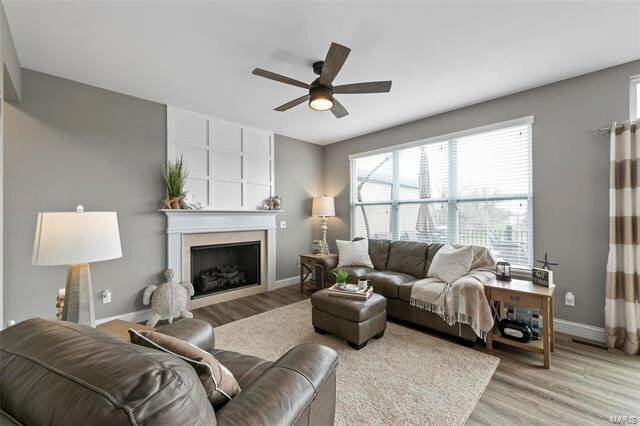 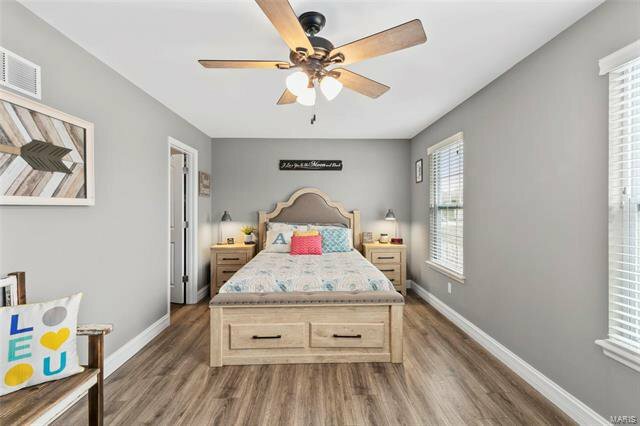 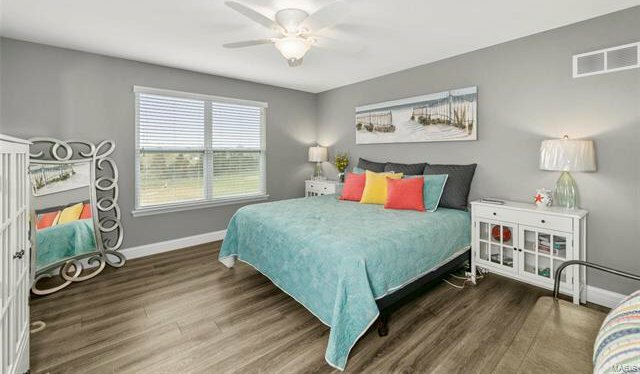 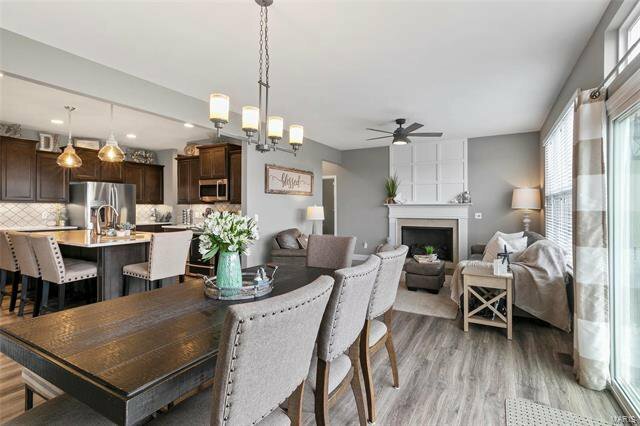 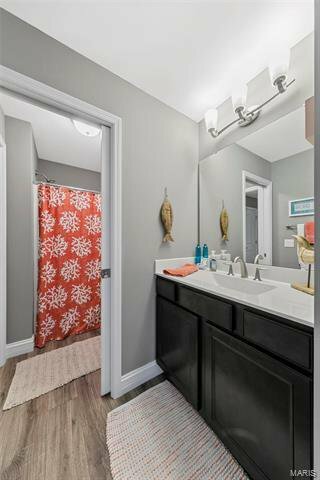 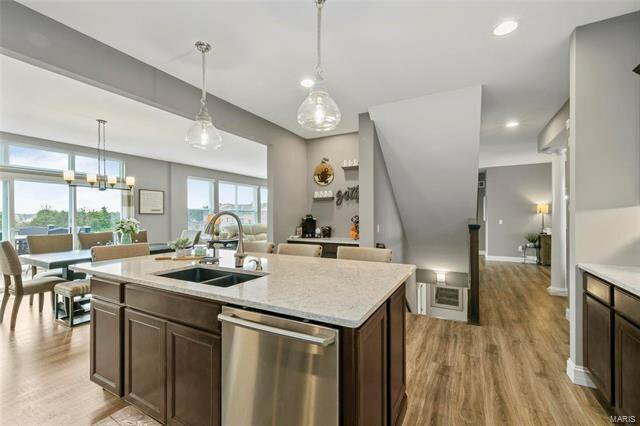 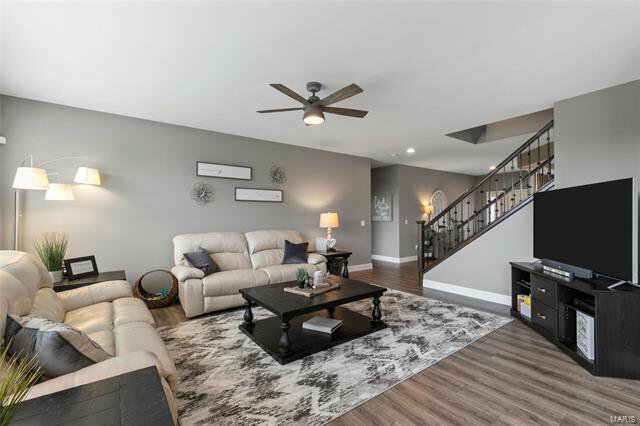 Gorgeous flooring & 5 1/4" baseboards throughout, extra wide staircases, gas fireplace, over sized 3-car garage, dual HVAC, sound batting, security system, Rainbird Sprinkler System, generous storage & more. 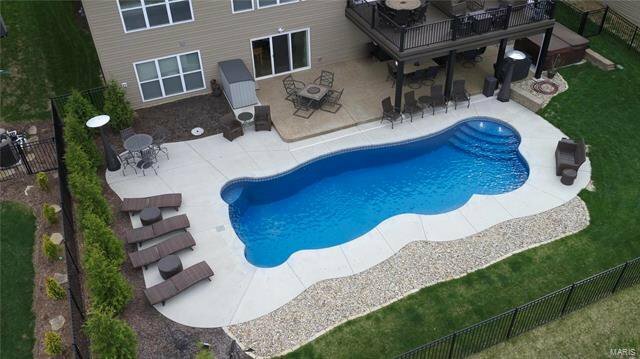 The deck offers a bird’s eye view of the beautiful heated 41’ x 16’ salt water pool below. 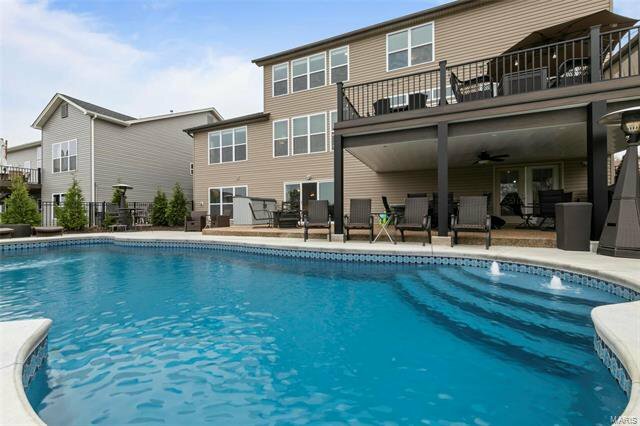 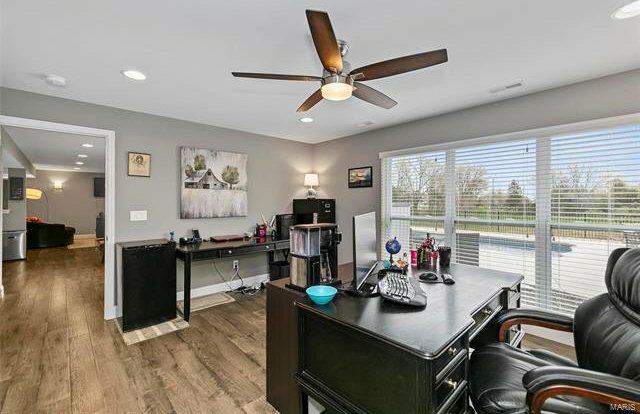 On the pool deck, there is plenty of space to lounge, a hot tub for relaxing & also a covered area w/ceiling fan for a breezy escape from the sun. 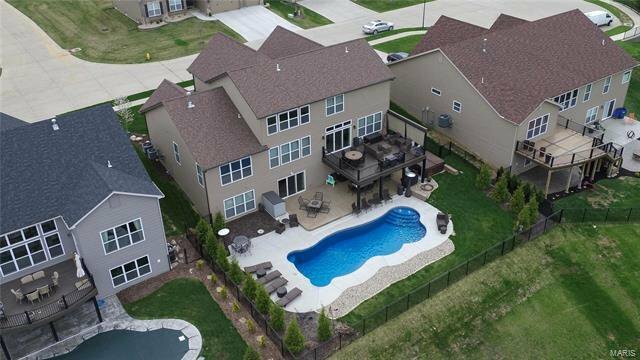 Wentzville schools. 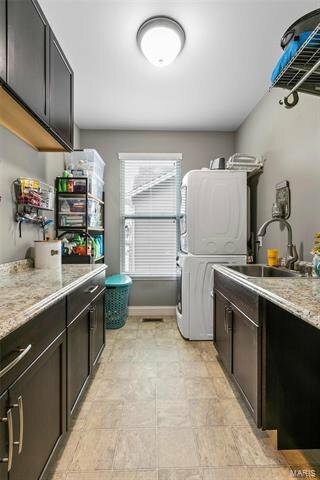 Mins from shopping, dining & more.